Why you should try GrabHitch! Are you interested in receiving some pocket money for giving people a ride? Do you want an easy sign up process that can be done through your mobile phone? Do you have a job but don’t mind driving sometimes to earn some petrol money? What is GrabHitch and why should I sign up? 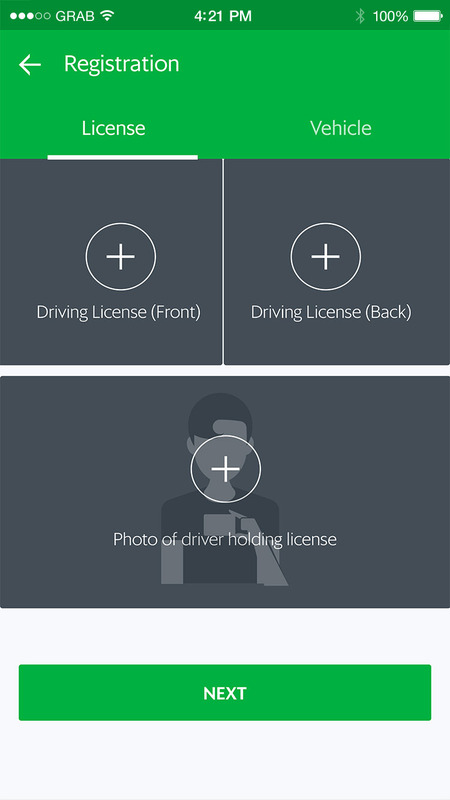 GrabHitch matches drivers and passengers taking similar journeys to one another, so drivers can tompang people near them to similar destinations and get a fare in return. Hitch drivers are NOT commercial drivers and have complete freedom to choose their passengers and the time they do their Hitch rides. Sign up takes less than 5 minutes and everything can be done through the Grab App – there is NO NEED to come down to the Grab office. Grab currently takes ZERO fees from Hitch drivers so drivers collect 100% fares from passengers. And for a limited-time only – Use referral code HITCHTODAY when you sign up and receive an additional $20 credit after completing your first Hitch ride as a driver! Install the Grab Passenger App. 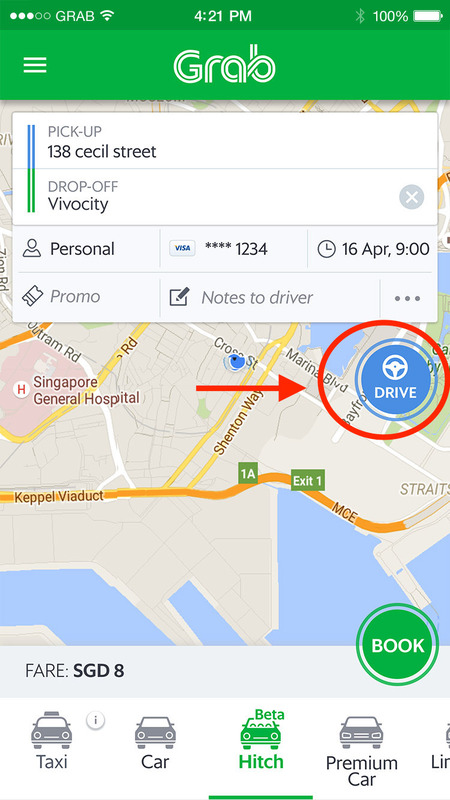 Press the BLUE DRIVE button at the GrabHitch Tab. Key in your your vehicle details. Type referral code HITCHTODAY to receive $20 credit after completing your first GrabHitch ride as a driver. (Q)What are the driver requirements? (A)Driver applicants must be at least 18 years of age, possess a valid Class 3/3A license and have passed the 1 year driving probation period. (Q)What are the vehicle requirements? (A)We accept all forms of Class 3 vehicles, including both personal and rental cars. (Q)How much can I earn for a typical GrabHitch ride? (A)The average GrabHitch fare is between $8-$12. (Q)Do passengers pay with Cash or credit card (GrabPay)? (A)Both payment modes are supported, and drivers can see the payment choice of passengers BEFORE they select bookings. (Q)Can I charge passengers for ERP fares or additional waiting time? (A)No, GrabHitch fares exclude additional charges. Do not charge for ERP or additional waiting time. This incentive is only eligible for new drivers who sign up and successfully complete 1 Hitch ride as a driver before 30 November 2016. 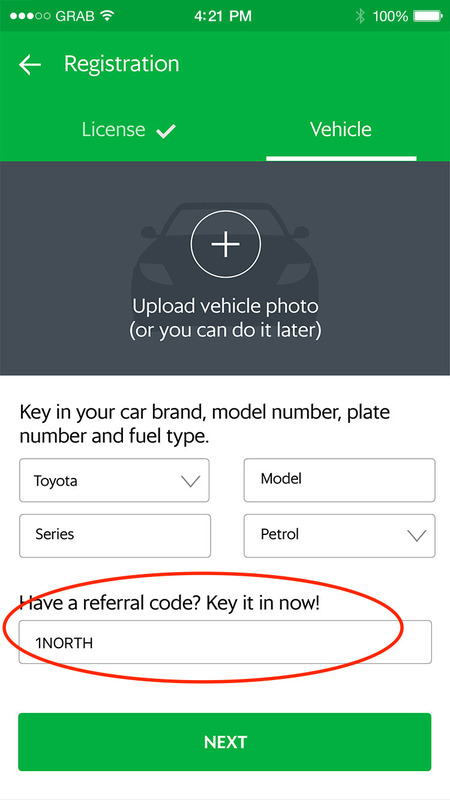 The referral code HITCHTODAY must be provided during the signup process to qualify the driver for the incentive. The processing of $20 credit incentive will only be conducted after the incentive period has ended (post-30 November). Please allow 1 – 2 weeks for the crediting of the $20 incentive into your Hitch driver wallet.